The world is dark without the light of the stars. Compile Heart has opened the official website for Death Under the Labyrinth, its upcoming PS Vita dungeon RPG part of the Makai Ichiban Kan brand. 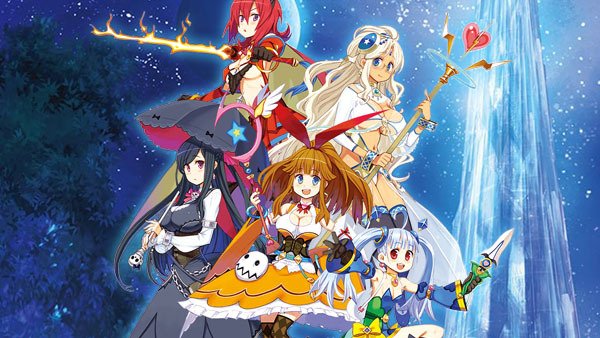 The website offers details on the game’s story and characters. Death Under the Labyrinth is still to be dated.